For all his stunning achievements during his glorious 2011 season, there is one goal which still remains elusive for Novak Djokovic – dethroning Rafael Nadal as the greatest clay-court player in the world. Granted, the world number one came very close to fulfilling that ambition as he beat the Spaniard in the finals of last year’s Masters events at Madrid and Rome. But the nagging feeling still remains that when it really matters on the red stuff at the French Open, Nadal will come out on top once again. 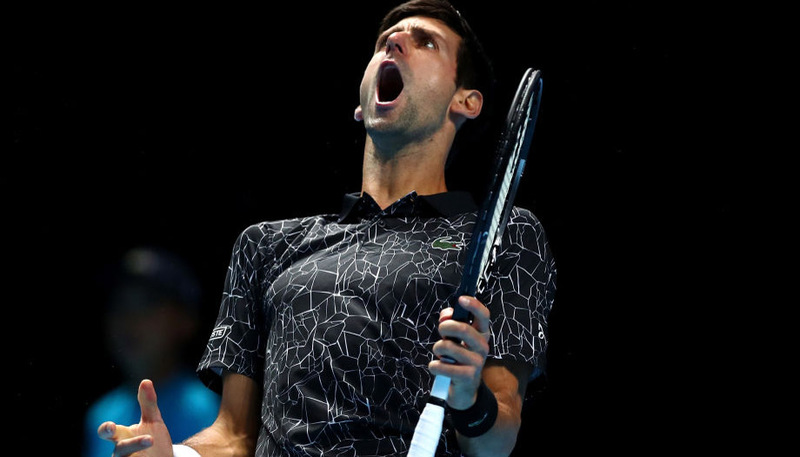 For now though, Djokovic can place some seeds of doubt in Nadal’s mind by doing what no other player looks capable of – preventing the Mallorcan winning an eighth straight Monte Carlo Masters title. Eight could well be the magic number in the principality if, as expected, the two rivals collide in the final, as Djokovic will be looking for an amazing eighth straight win over Nadal. But regardless of some knee trouble during the American hard-court swing, Nadal has been installed as a strong 7/10 favourite to lift the trophy, with Djokovic rated as a 3/2 shot. The nagging feeling still remains that when it really matters on the red stuff at the French Open, Nadal will come out on top once again. 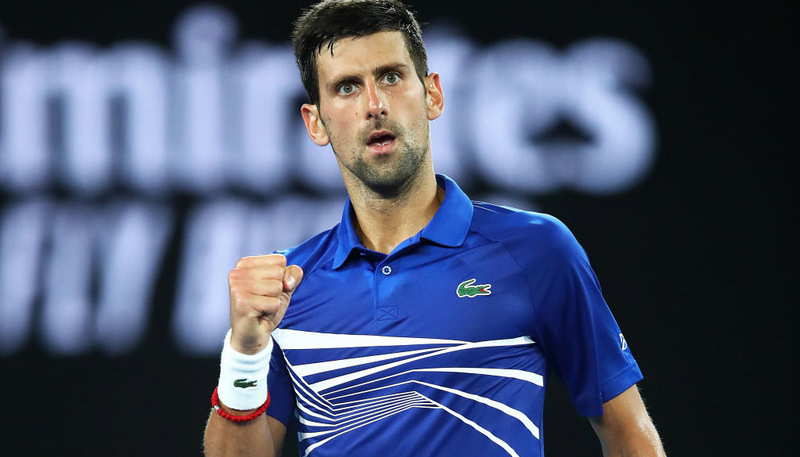 In other words, punters who use their free £25 bet for registering with bwin on Djokovic to win the Monte Carlo Masters would pocket £67.50 if the Serb lands the title. With world number three Roger Federer opting to skip the event, what of Andy Murray’s chances? The Briton is a lengthy 16/1 shot for the title and opens his campaign on Tuesday against Viktor Troicki, a player he has beaten in all four of their previous meetings. Murray can be backed at 1/10 to win the match or 7/20 to triumph in straight sets, but his record in Monte Carlo – two semi-finals in five appearances – does not inspire a huge amount of confidence. Djokovic will probably be lying in wait if Murray makes it to the last four again and perhaps that is the best he can hope for from what promises to be an intriguing week in Monaco. New customers can register here to claim a free £25 bet or click here to see all our tennis odds.